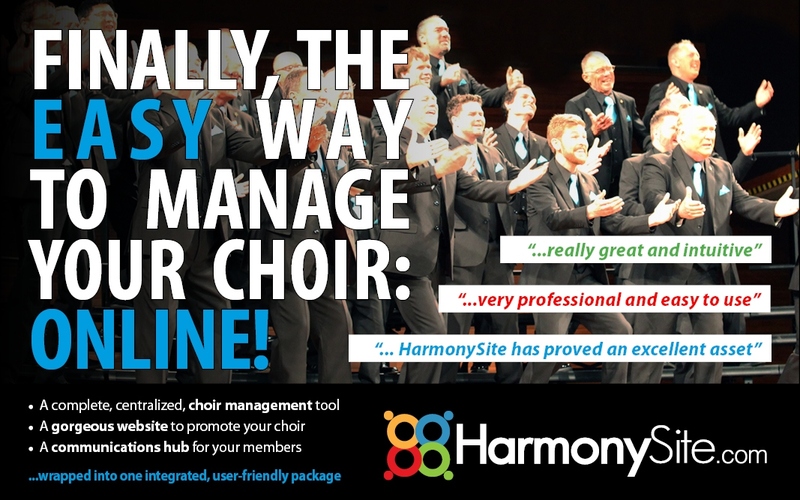 It’s official: HarmonySite is the easiest way to manage your chorus/choir/group, in one centralised convenient location: Online. 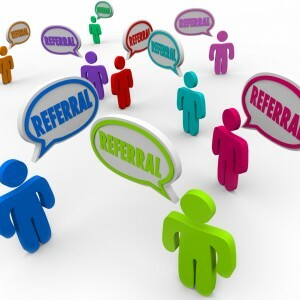 All the tools you could ever need for group- and member-management are included, as well as a gorgeous public-facing website for no extra charge. 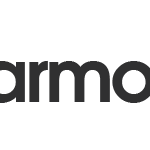 HarmonySite has been around since 2001 – longer than any other similar package – but we’ve been so busy developing it that we’ve never taken the trouble to do any marketing. Silly us! Well, today that changes: We’ve launched our new website, www.harmonysite.com, and we’re in the middle of our campaign to let people know about our product. 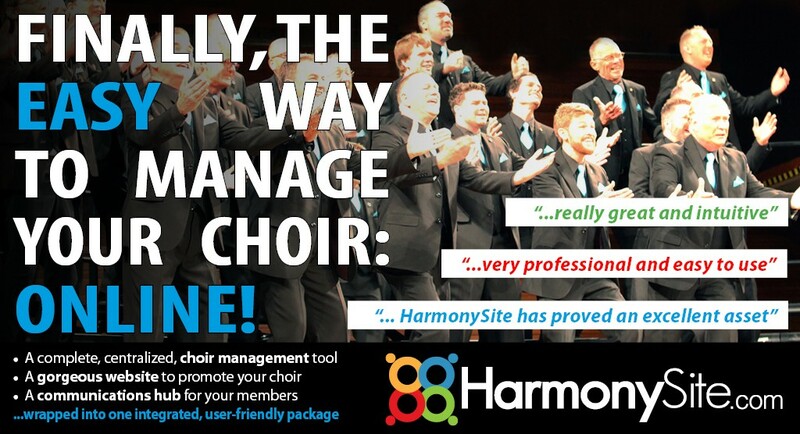 We invite you to browse around our website and learn about what HarmonySite can do for you and your group. 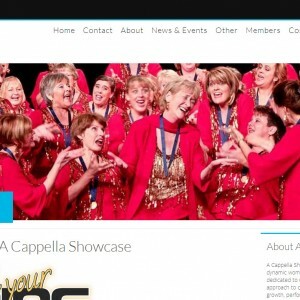 Visit our Demo site and explore a working HarmonySite, or request a personal guided tour. 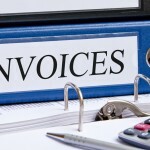 When you’re ready, sign up for a free trial and reduce your group’s administrative overheads by 50%.